Cognac 1898 Calvet & Co J. The firm was established in 1818 by Jean-Marie Calvet (born 1789) in Tain l’Hermitage in the Rhône valley. In his twenties, he traveled a lot in France to learn the wine production process and trade of the different wine districts. In 1818 he set up shop as a wine-merchant, and five years later he already had an operational branch in Bordeaux. In 1868 they started to sell cognacs as well, but the central focus has always been on wines. As a wine business, they were very successful, as can be deduced by Calvet Castle in Médoc, a magnificent building in Louis XVI style with 16.000 square meters of wine cellars, built by his son Octave in 1870. In 1982 Calvet lost its independence. They became a subsidiary of the Whitbread Group, and not much later was consumed by the Allied Domecq Group. But in 1997 they managed to regain their independence again for a rather short period under the leadership of Jack Drounau, former general manager at Martell. In 2003 Henri Mounier acquired a majority share of the brand. They used it for expansion in the UK and Japan. In November 2006 Mounier sold his majority share to Les Grands Chais de France. They aimed to become the leading brand of Bordeaux wines in the world. Jack Drounau still owned his minority share and stayed on as manager. 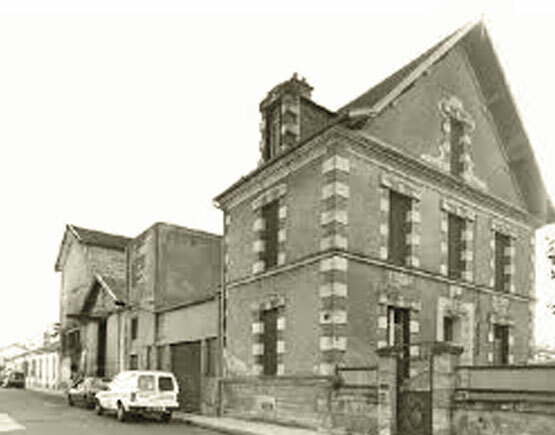 On some time in history, Calvet owned a distillery in Cognac on the rue de la Poudière and a distillery in Jonzac on the avenue de la Gare (today called rue Alsace Lorraine). 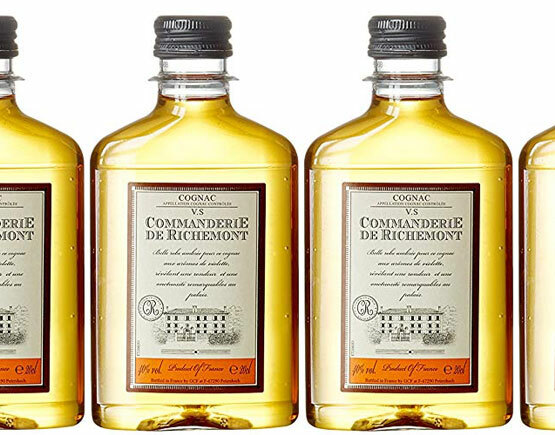 Today the Calvet brand only exists for wines, although they still produce cognacs, under a different brand name: Commanderie de Richemont, made in collaboration with Les Grands Chais de France. It is still possible to find some excellent old vintages of Calvet cognac on auction sites. The firm was established in 1818 by Jean-Marie Calvet (born 1789) in Tain l’Hermitage in the Rhône valley. In his twenties, he traveled a lot in France to learn the wine production process and trade of the different wine districts. In 1818 he set up shop as a wine-merchant, and five years later he already had an operational branch in Bordeaux. In 1868 they started to sell cognacs as well, but the central focus has always been on wines. As a wine business, they were very successful, as can be deduced by Calvet Castle in Médoc, a magnificent building in Louis XVI style with 16.000 square meters of wine cellars, built by his son Octave in 1870. In 1982 Calvet lost its independence. They became a subsidiary of the Whitbread Group, and not much later was consumed by the Allied Domecq Group. But in 1997 they managed to regain their independence again for a rather short period under the leadership of Jack Drounau, former general manager at Martell. In 2003 Henri Mounier acquired a majority share of the brand. They used it for expansion in the UK and Japan. In November 2006 Mounier sold his majority share to Les Grands Chais de France. They aimed to become the leading brand of Bordeaux wines in the world. Jack Drounau still owned his minority share and stayed on as manager. On some time in history, Calvet owned a distillery in Cognac on the rue de la Poudière and a distillery in Jonzac on the avenue de la Gare (today called rue Alsace Lorraine). Today the Calvet brand only exists for wines, although they still produce cognacs, under a different brand name: Commanderie de Richemont, made in collaboration with Les Grands Chais de France. 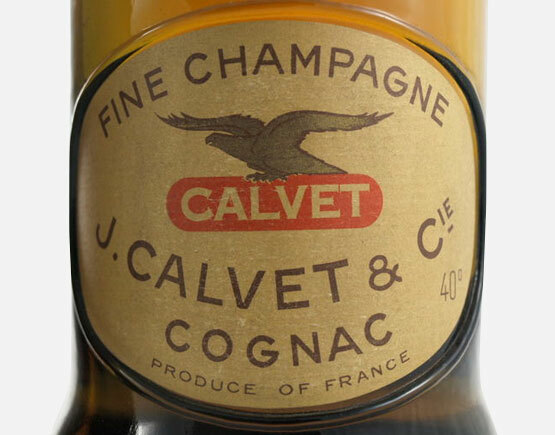 It is still possible to find some excellent old vintages of Calvet cognac on auction sites.